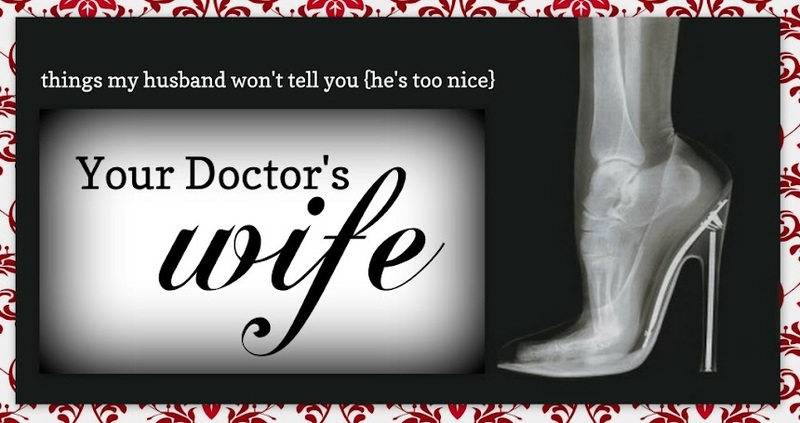 You Know You're a Surgeon's Wife When..
Click here for Volume 6 of "You Know You're a Surgeon's Wife When..."
It's amazing what you'll get used to! At least law enforcement has moved forward with the times and has done away with the pager... that shrill is like no other. But, your phone call is just creepy! Yikes! Good point about the pagers, but for a long time they used Nextel direct connect (cell phone, but with walkie-talkie like capabilities) and it has a very distinctive 'beep beep' that will spoil your plans or a good nights sleep in a second. I was just about to cook something but now I think I'll just skip breakfast. I hope you weren't planning on breakfast sausage. HAHAHA! This is hilarious! So true! been there done that. 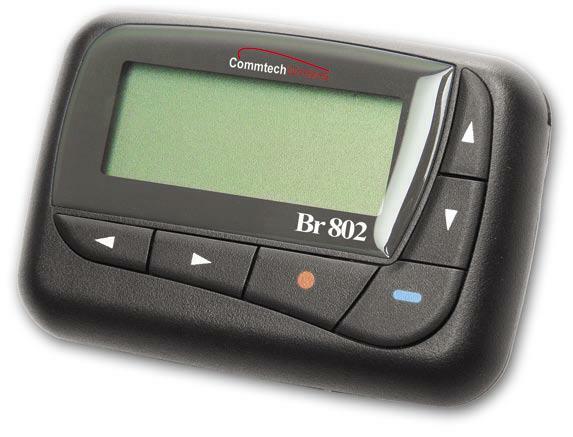 so you're telling me once hubs moves back into our bed (bc crying babies keep him up and that just wont' do for those 30 hour shifts in the OR) the pager will replace the crying babies? lovely...i think i remember why i was hooked on sleeping meds when we finally got the oldest to sleep in her bed. i had trouble going back to bed with all the damn pages!!! I love this! 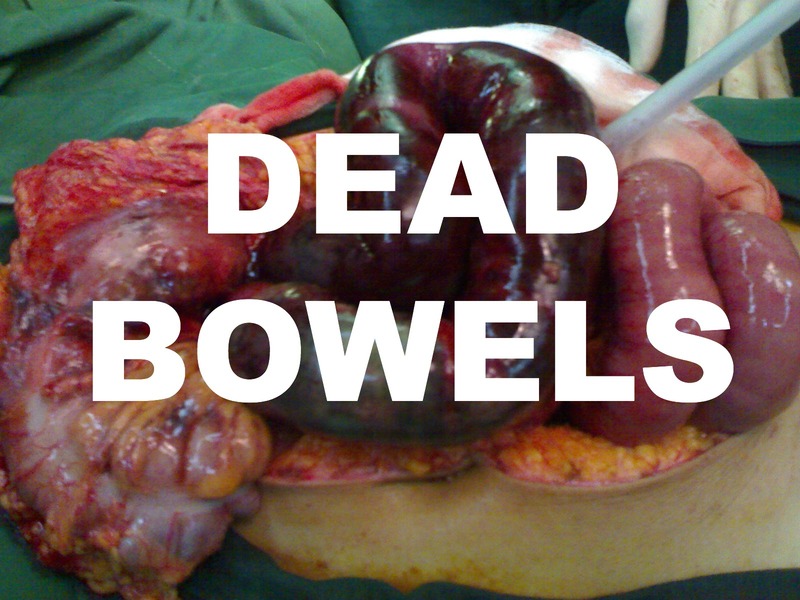 Oh those bowels. And there is no sound comparable to that dreaded pager beep. Hahaha!! Too funny. This post made me glad C picked a specialty with little to no call! We Have a "Surviving Residency" Winner! Medical Monday May is Coming Up!